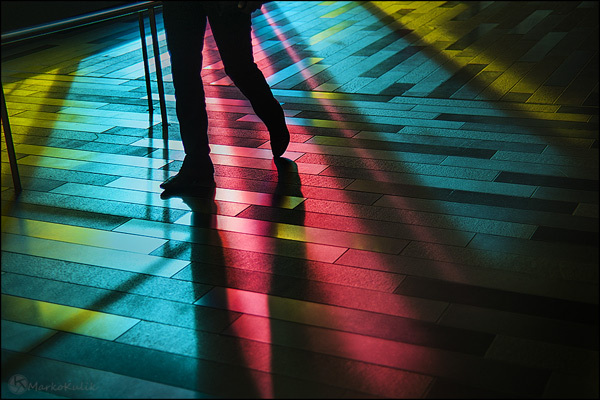 Pho­tog­ra­phy pod­cast #58 talks about lenses and what lenses new pho­tog­ra­phers should be look­ing to get. 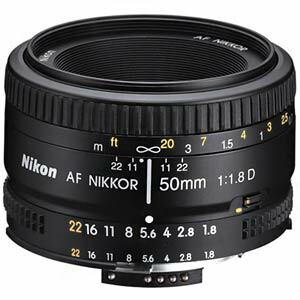 We talk about nor­mal lenses, wide angle lenses, tele­photo lenses, and we even touch on ded­i­cated macro lenses. 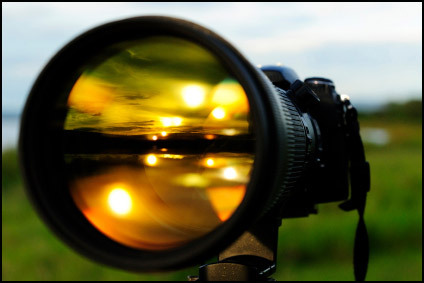 A good lens is MUCH more impor­tant than a good cam­era because it is the lens that focuses the image. 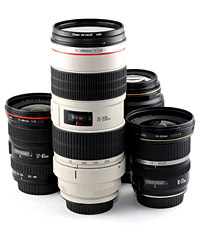 Put a cheap lens on a $1000–2000.00 cam­era and you’ve made a BAD over­all invest­ment and your images will suf­fer. Put a good $500‑1500.00 lens on a good cheap cam­era and you have made GOOD invest­ment. Thanks to danalive for sug­gest­ing this podcast. Thanks as always to‚ Steven K,‚ Susan, Michael Van der Tol and aophoto who posted a blog com­ment about our last pod­cast. Thanks also to Jes­llo, Gem, fallinto­col­ors, Ryan Mor­gan, spleisher, Marta, johnc24, bleaches,‚ mcnay55,‚ Matt2682, fan­gelico, Moghe­dian, danalive, kear­n­ey­ca­tion, mno­ble, ludovic slight­ly­im­per­fect, len, V-Town, outty, walasy, Ban­dit, and herr_andersson. We LOVE com­ments and sug­ges­tions so please send more.